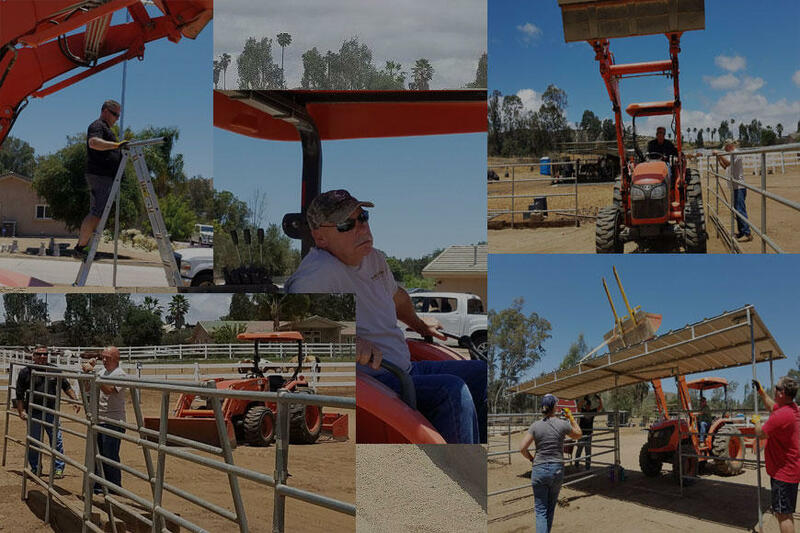 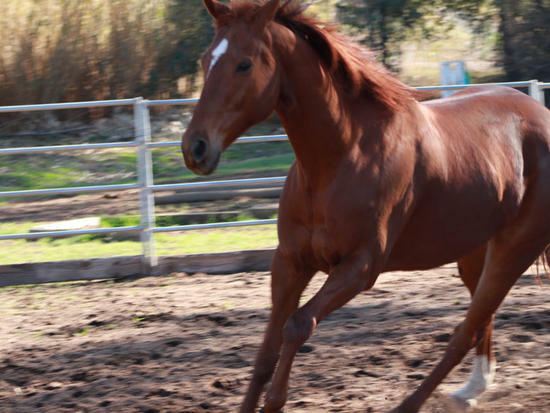 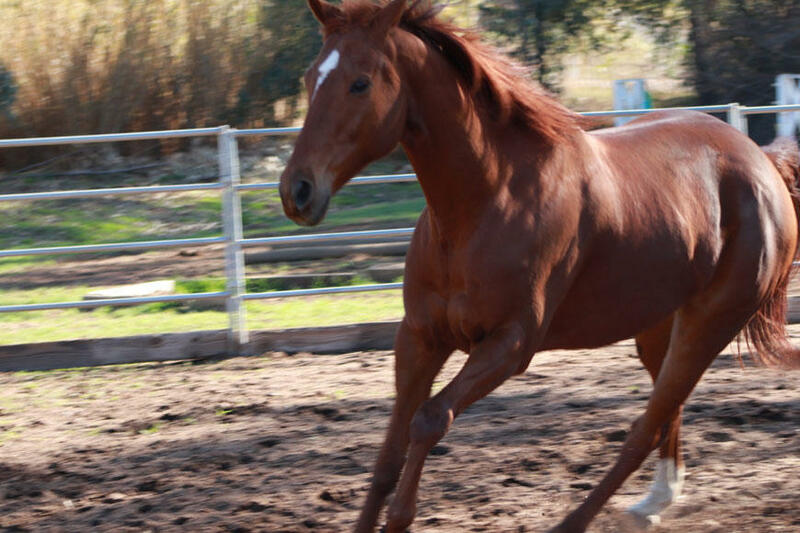 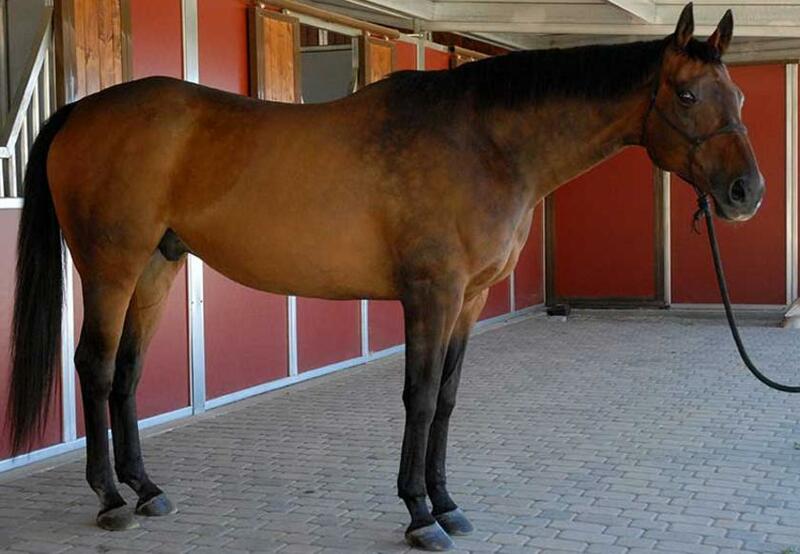 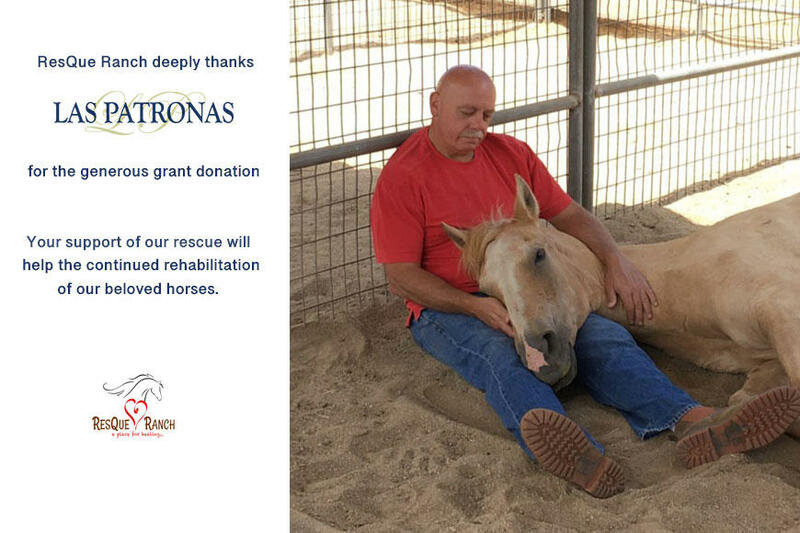 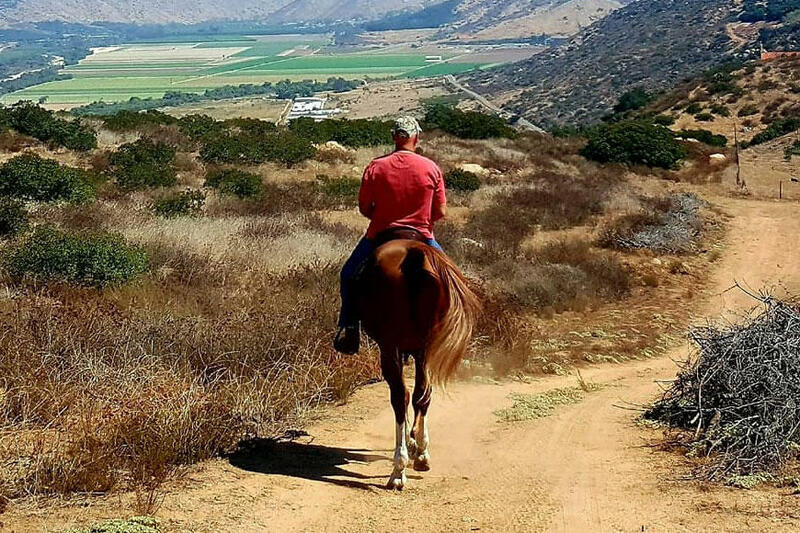 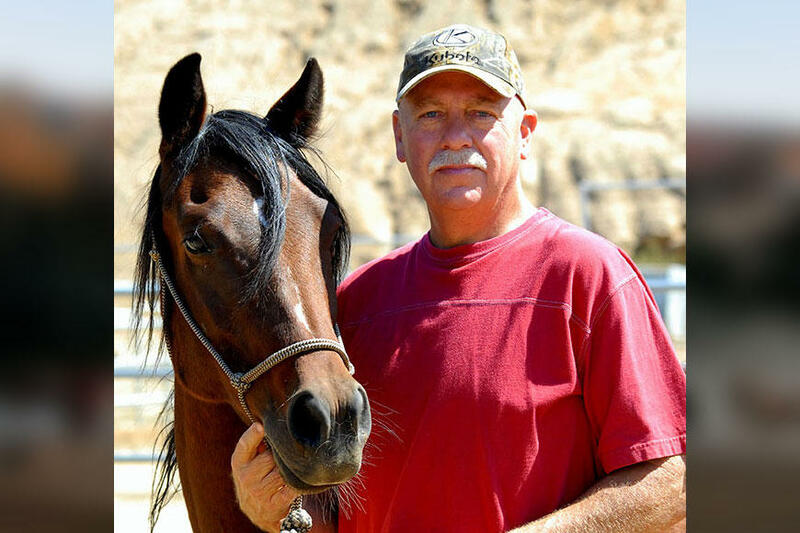 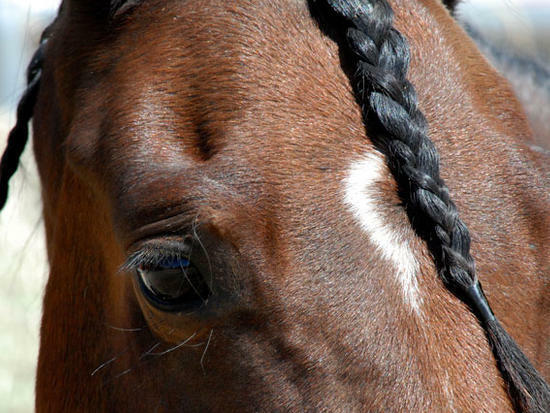 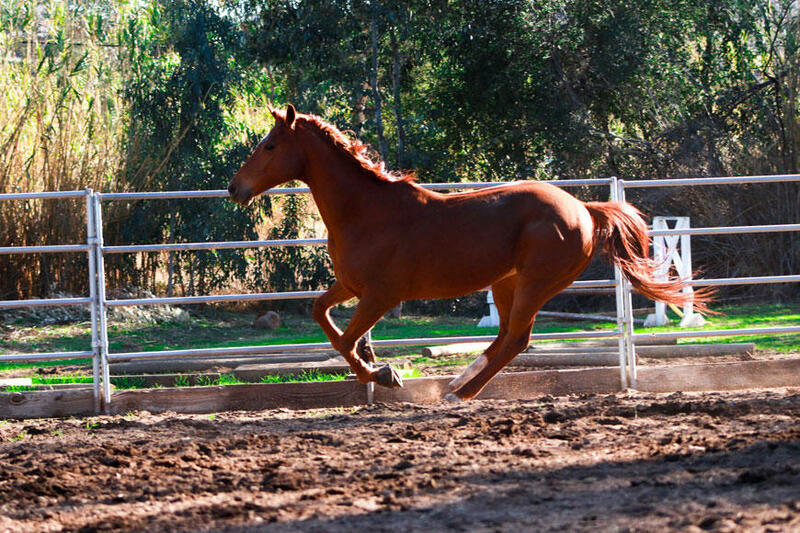 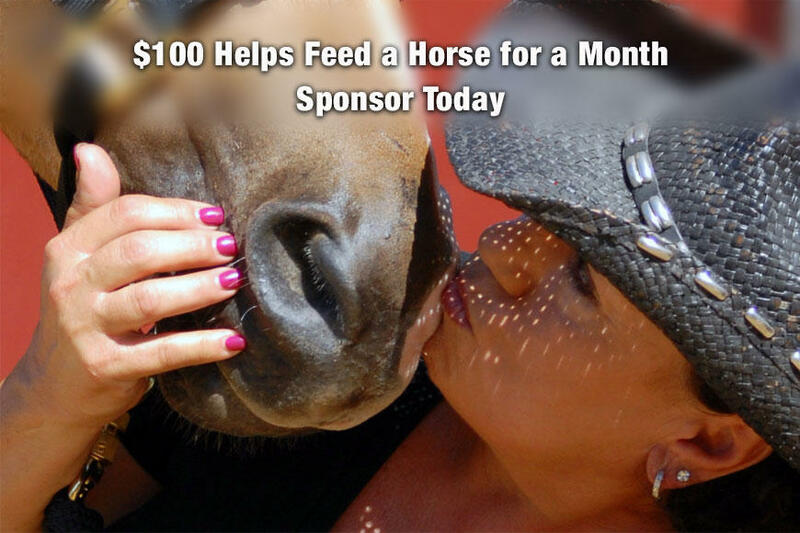 ResQue Ranch, a non-profit equine rescue and rehabilitation center, provides shelter, food, physical therapy, socialization, training, and adoption opportunities for rescued and rehabilitated horses. 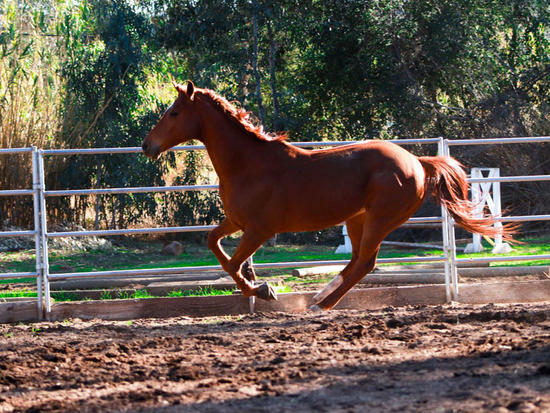 We rescue neglected, abused, abandoned, emaciated, retired, lame, and injured horses, all of whom otherwise remain at great risk of ending up in the slaughter pipeline. 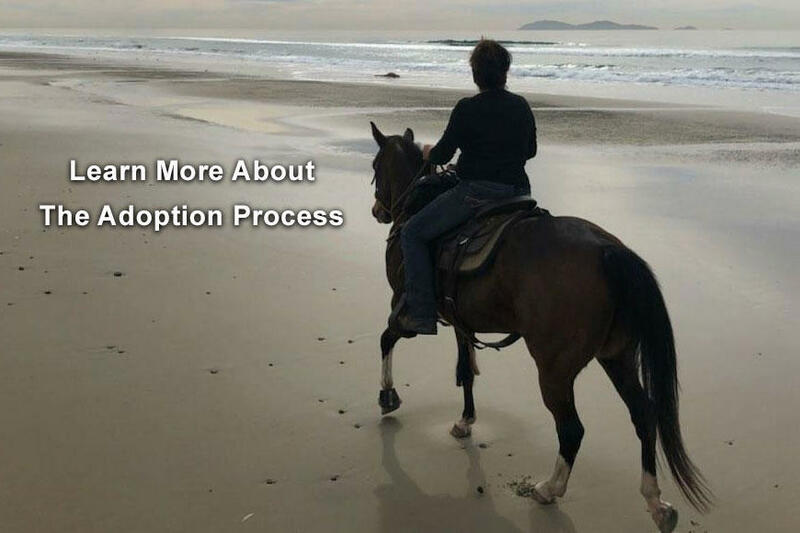 Rescued and rehabilitated horses will, when ready, be offered for adoption to eligible, permanent, and caring forever homes.